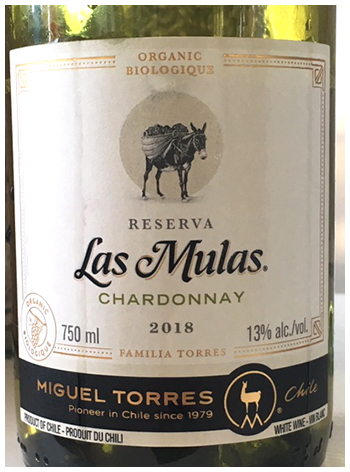 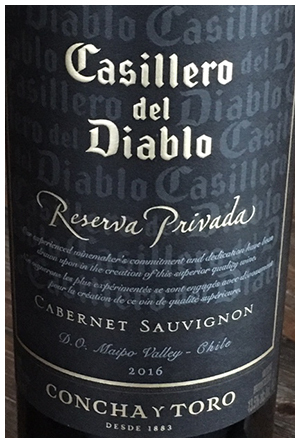 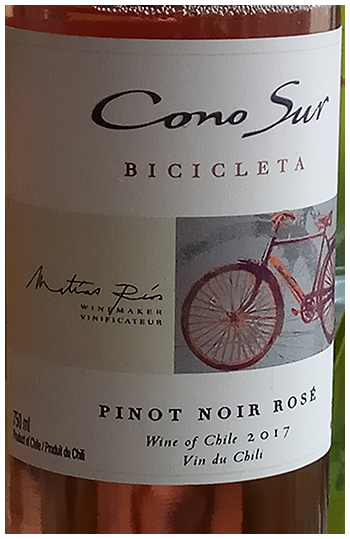 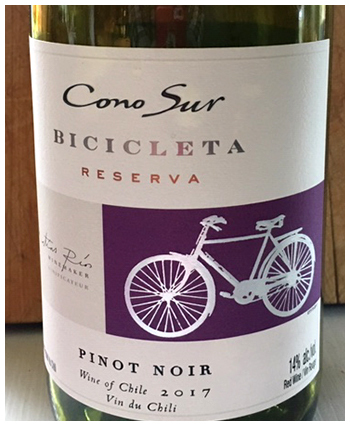 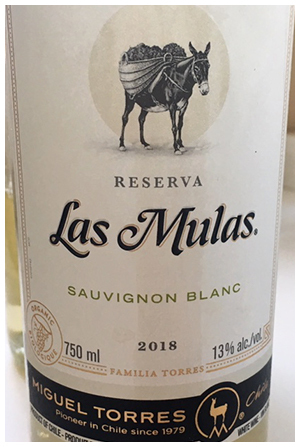 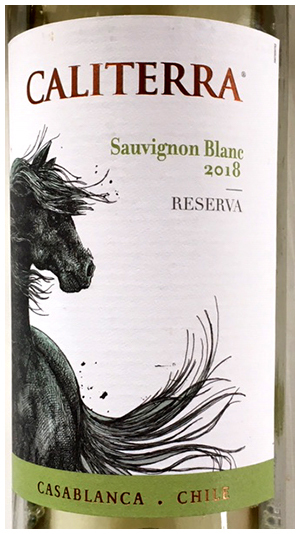 SUPER ZINGY and FANTASTIC SAUVIGNON FOR $9.95 Chile keeps turning the wine world on its head with high quality wines at unbelievable low prices…. 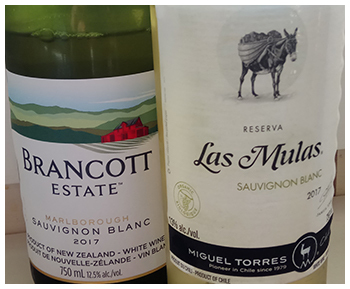 GOOD NEWS FOR SAUV BLANC FANS! 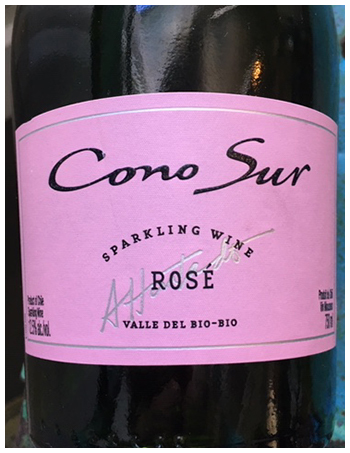 BUBBLY DEAL OF THE YEAR! 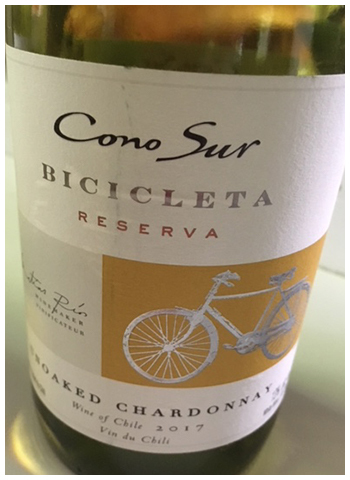 THE HONDA CIVIC OF WHITE WINES!